As a small business, any time our company is mentioned in the media is a very exciting and rewarding experience for us. More people get to learn about our tours and about the abundance of brewery options available in Vancouver. 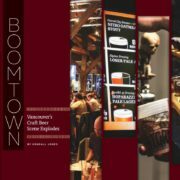 That’s why when SIP Northwest Magazine contacted us to do a feature on Vancouver’s burgeoning craft beer scene, we were super pumped! 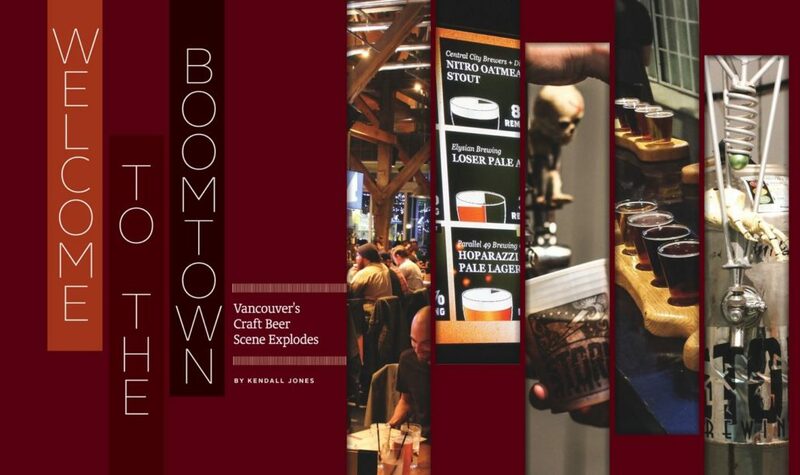 Written by renowned beer writer Kendall Jones, Welcome to the Boom Town explores the explosion of interest in craft beer in our beautiful city, features Vancouver Brewery Tours founder Ryan Mackey, and highlights some of the better known breweries in town.